Elizabeth Anderson’s music comprises acousmatic, mixed and radiophonic works as well as works for multimedia and sound installations. Her work has received numerous prizes and has been performed in international venues for over twenty years. It is the fascination with space, whether on the scale of the universe (macrocosm) or cellular life (microcosm), and the expression of this realm through sound that is among her primary motivations for choosing to compose with electroacoustic techniques. She sees in this medium a rich and powerful way not only to convey to the listener these opposite realms and their strong complementarities, but also to share with the audience her imaginary world which she translates and develops through her music. Underlying her creative and pedagogical approach is her research on the perception of electroacoustic music from a poietic and esthesic perspective, to which end she conceived models to explore the meaning of electroacoustic music as constructed by the composer and the listener. 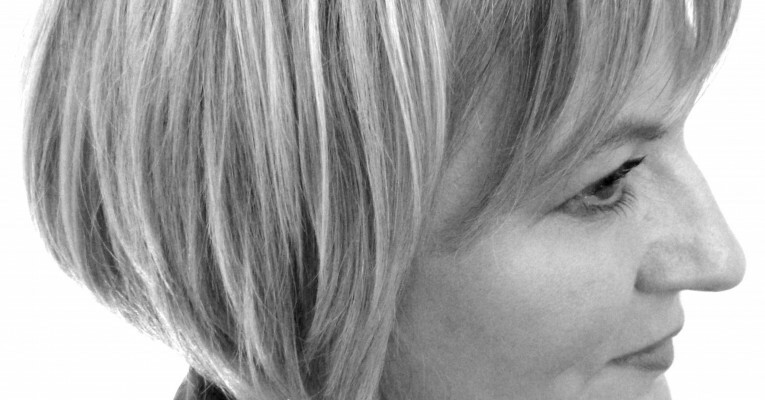 Elizabeth Anderson developed a complete curriculum for electroacoustic composition at the Académie de Soignies (Belgium) from 1994 to 2002, which was a pilot program subsidized by the ministry of the Communauté française de Belgique. In 2003, she joined the department of electroacoustic composition at the Conservatoire royal de Mons where she is senior lecturer. She also gives post-graduate master classes in multichannel acousmatic composition at Musiques & Recherches, a composition and research facility in Belgium devoted to electroacoustic music. Elizabeth Anderson received her undergraduate and graduate degrees in music and composition in the USA. In 1993 she completed a Final Diploma in electronic music composition at the Koninklijk Conservatorium Antwerpen (Belgium) followed by a First Prize and a Superior Diploma in electroacoustic composition at the Conservatoire royal de Mons (Belgium) with Annette Vande Gorne in 1994 and 1998 respectively. She earned a doctorate in electroacoustic composition with Denis Smalley at City University London in 2011. During FAQ Festival Elizabeth Anderson will perform an overview of her work and give a lecture on the characteristics of the acousmatic genre such as its sound worlds, formal organization and spatial parameters, all of which contribute to the aesthetics of this art form and its specific communicative powers.